Beetle, panther, jaguar, mustang, viper – Hang on a minute, are you walking through a car yard, or the zoo?? There have been many cars named after animals over the decades, either to invoke a sense of strength, power, aggressiveness, or sleek style. Here are just a few of our favourites. The gutsy, V-10 powered sports car that is the Dodge Viper (recently renamed to the SRT Viper for 2013 models) has been around since the late 80’s, when the first prototype was tested. It was available for retail sale from 1992 onwards, and immediately became a commercial and critical success. 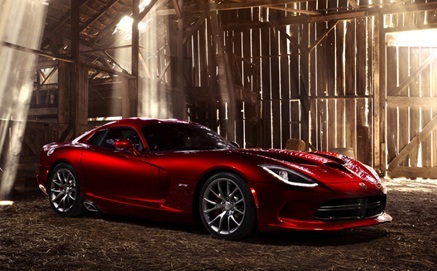 The 2013 Viper will be the most impressive ever, with cruise control, touch screen display, surround sound system, heated seats, and built-in HDD for storing music and photos in JPEG and MP3 formats. Perhaps the most well-known muscle car of them all, the Ford Mustang is even more mighty, strong, and hundreds of times more powerful as the mustang horse that it’s named after. 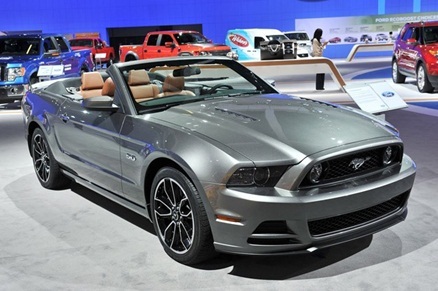 The 2013 model looks to be an impressive one, with a new-look nose, 420 horsepower, TrackApp technology and new LED tail lamps. 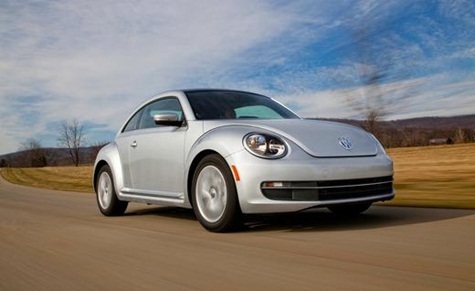 Slightly less “tough” sounding than the other two, the good old Volkswagen Beetle has still stood the test of time as a sturdy and reliable little vehicle which is popular the world over. The 2013 edition has actually been described by some as less “cutesy” and more “manly” looking, and has a host of features including a fuel-efficient diesel engine (in the TDI), 17-inch wheels, iPod and Bluetooth connectivity, leather-wrapped multifunction steering wheel, eight speaker sound system, and keyless entry and start. What’s your favourite car with a ‘beastly’ name?